At DB Schenker, we’re committed to providing innovative supply chain solutions that challenge the status quo. As a global industry leader with more than 140 years of logistics experience, we’re proud to support industry and trade in the global exchange of goods. DB Schenker is a global leader in contract logistics. We have almost 24,500 employees at nearly 750 locations, and warehouse space totaling more than 8 million square meters across over 50 countries on all continents. With approximately 21,500 employees, across 430 locations, DB Schenker is the leader in European land transport. Born 1971, is Chairman of the Board of Management of Schenker AG since September 1, 2015. 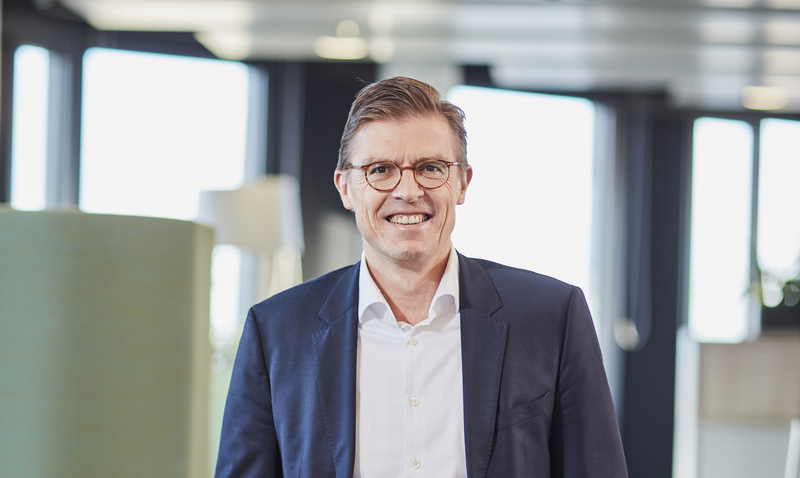 With this role, he leads the Business Unit DB Schenker, which forms part of the DB Group Board Department "Finances and Assets". Thomas Schulz was born in Cologne, Germany, in 1962. 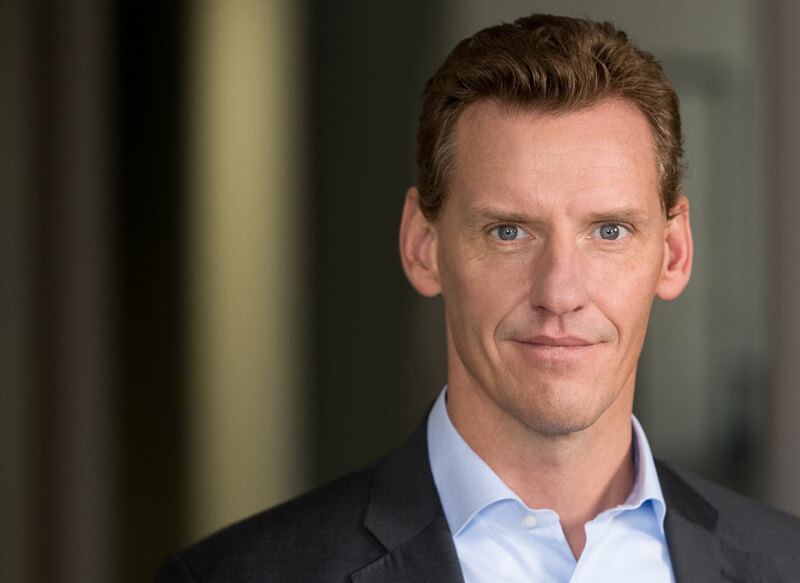 After completing a law degree in his hometown, Schulz began work in 1995 as a lawyer for the Holletschek und Partner law firm in Cologne, where he focused on transportation and freight forwarding law, among other areas. Schulz also holds an MBA in financial management. Oliver Seidl brings many years of experience in diverse finance-related management positions and as a managing director and management board member, including in listed global corporations. Markus Sontheimer was born in Friedrichshafen, Germany in 1968. Mr. Sontheimer has a bachelor’s degree in Industrial Engineering, which was awarded by the Technical University in Esslingen. 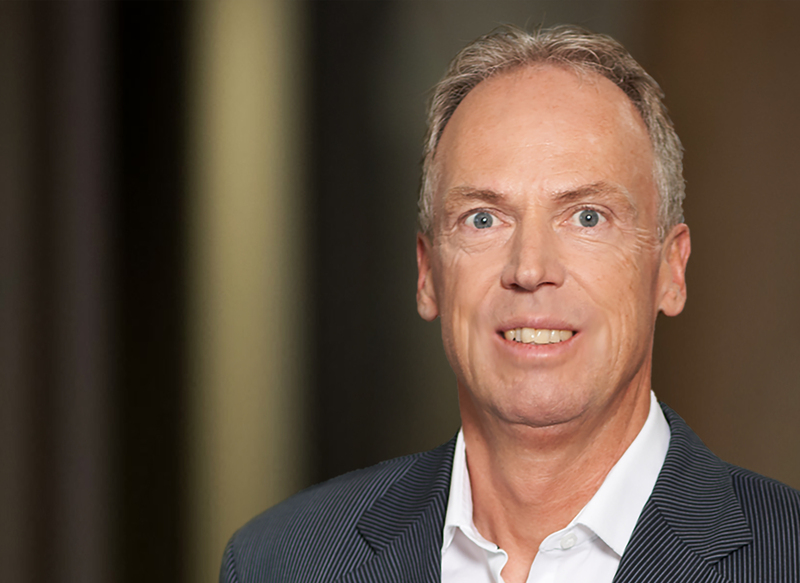 Christian Drenthen, 52 and originally from the Netherlands, has been appointed to serve as Board Member for Global Land Transport at Schenker AG. Drenthen has a degree in logistics and has been with Schenker AG since 2015. Before this he worked for logistics companies such as FedEx and Unilever. Xavier Garijo, 47, who holds degrees in chemistry and physics, was born in Spain. He has many years of experience in management positions at French, British and US companies such as Unilever and Rhone-Poulenc – most recently at Reckitt Benckiser, and Revlon and Elizabeth Arden, in the consumer goods sector. We encompass all dimensions of sustainability: economic success, social responsibility, and environmental protection. Get up-to-date information and media assets relating to all things DB Schenker, and don’t miss our detailed information on trends and developments within the logistics industry. The online magazine from DB Schenker: Our customer magazine features a lead story with a host of visuals, in addition to an interview, the latest news, and background information. DB Schenker’s Code of Conduct defines standards and expectations for the daily activities of our employees and executives. We are committed to complying with international and national law and adhering to the ethical standards of business behavior anchored throughout our company. The Schenker logistics success story dates to the 19th century. With the acquisition of Stinnes AG, and thus Schenker, in 2002, DB AG laid the foundation for our world-renowned logistics business. At DB Schenker, we’ve set out to become the leading provider of green transportation and logistics services. To reach this goal, we work continuously to promote environmental topics and activities to reduce our carbon footprint, and that of others. New passenger record, higher revenues and more volume produced on DB´s network than ever before. The profit remained at roughly the same level as before.